The AMD Navi graphics card rumour mill is grinding away, even more so now the launch is surely just a few months away – potentially with a July/August release window. These new GPUs, based on the new AMD Navi architecture, will be our first genuinely new Radeon chip design since Vega limped onto our desktops a year and a half ago. Though that architecture has at least been given a fresh lick of paint with the AMD Radeon VII gaming GPU. The latest rumours, admittedly from a 4chan user claiming to be an AMD employee, is promising the flagship Navi graphics card delivering sometimes GTX 1080-beating performance for just $259. Not only that but it will offer real-time ray tracing too. Given that Sony has just effectively announced ray tracing support for Navi with its latest PS5 reveal, that lends a little credence to the salty new rumours. Though honestly, everything it says could have been extrapolated from months of previous rumours. Despite claims of GTX 1080 performance, the next-gen 7nm Navi GPUs will most likely be specced to dominate the mid-range market, taking on the GTX 1660 Ti et al, rather than trying to outpace the old Vega cards or go toe-to-toe with Nvidia’s top Turing GPUs at the high end. Lisa Su, AMD’s popular CEO, has still committed to releasing the new Navi graphics cards this year, and the latest rumour has them shipping alongside the Ryzen 3000 processors. That could be a hell of a double whammy… though would represent a hell of an ambitious manufacturing target for both AMD and its silicon production partner, TSMC. 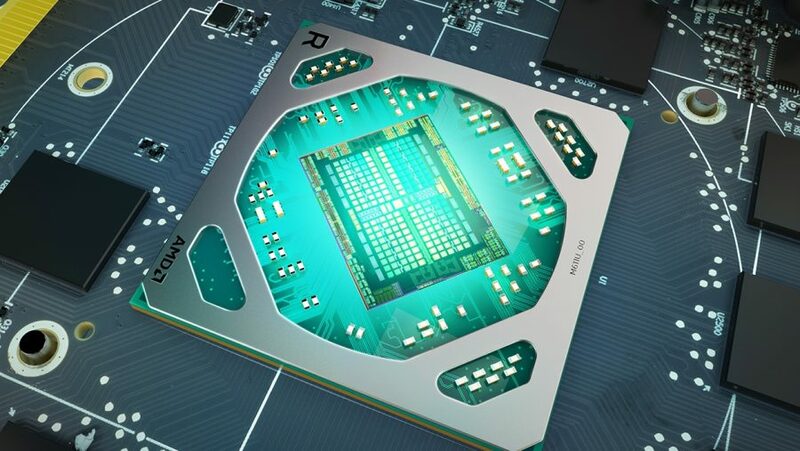 The latest July 7 Navi release date rumours tally with AMD’s 2019 GPU roadmap and the recent confirmation by Lisa Su. We’ve also heard, from industry sources that June-July is a realistic launch window for the new cards, though other unsourced rumours have suggested a release as late as October due to TSMC manufacturing limitations. We expect to hear more at AMD’s Computex keynote. Pricing all depends on whether AMD target the high-end or mid-range markets with Navi. This will likely also affect whether AMD utilise pricey HBM2 memory or GDDR6. 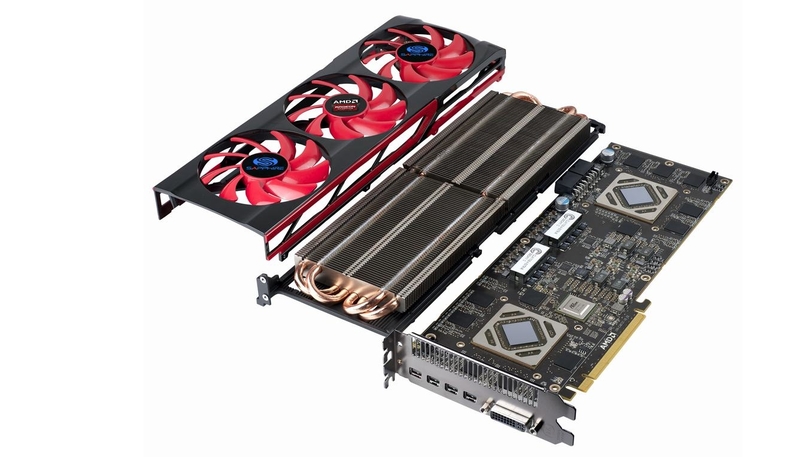 A midrange RX 680 – or RX 3080 depending on who you talk to – could be somewhere in the realm of $260 to $400 at most. It’s still far too early to guess at performance figures, and the recent GTX 1080-level rumours seem worse than spurious. However, the AMD Navi GPUs will likely be pretty adept with the Vulkan API, and should be a little more efficient than 12nm Polaris or Vega thanks to the 7nm process. The first AMD Navi graphics cards are rumoured to be launching alongside the Ryzen 3000 series CPUs on July 7 this year – 7nm CPU and 7nm GPU, 7/7, get it? That would be following a combined announcement at Computex in late May/early June. 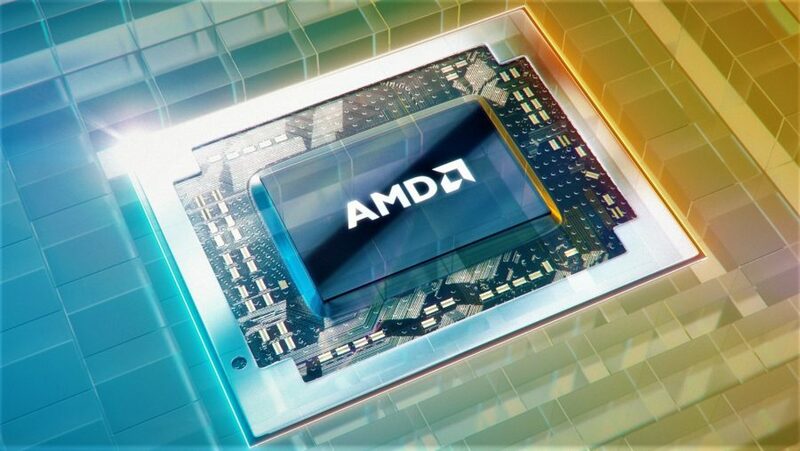 However, dubious as it may be, anonymous sources recently proposed to WCCFTech that AMD Navi would trail behind AMD Ryzen 3000-series processors by one month, pushing their launch to sometime in August. The site also suggests that AMD’s partners will be clued up on AMD Navi and AMD Ryzen 3000 at an event on April 23. And that slight launch offset makes a lot of sense. Asking TSMC to create that much 7nm silicon by the middle of this year would be a tall order, especially after its recent manufacturing fails. I’d expect AMD would likely prioritise the Ryzen 3000 CPUs over Navi, so we may just get a few of the top 7nm GPUs for the touted July 7 launch, and a longer wait for volume Navi production. But a July release may be overly optimistic, according to French site, Cowcotland. Its sources say a Q4 launch is more likely, with an October release a best case scenario for the next-gen mainstream cards. Dr. Lisa Su, AMD’s popular CEO, will be kicking off one of the world’s largest tech shows, Computex 2019, with an inaugural keynote. We’re hoping this event will shed some light on AMD’s upcoming product launches, including AMD Ryzen 3000 CPUs and potentially AMD Navi, too. 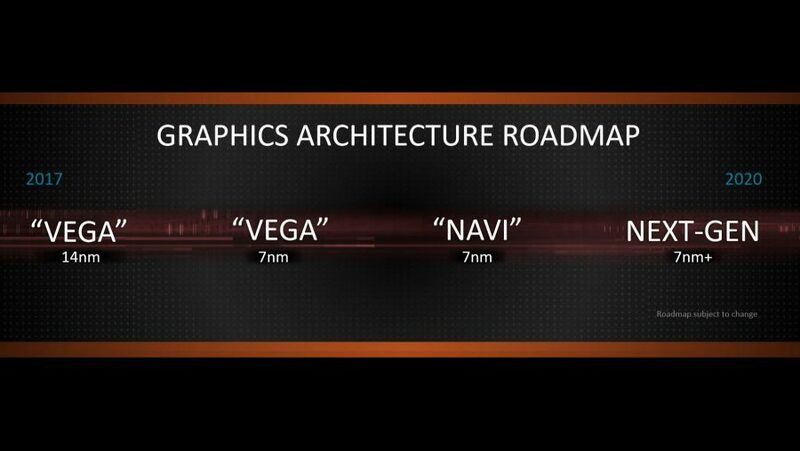 AMD already confirmed that Navi would be ready for both GDDR6 and HBM2 memory. The speedier GDDR memory tech is already in mass production from the big three memory manufacturers – Samsung, SK Hynix, and Micron. For most of the time the AMD Navi architecture been in the public eye – albeit in name only – it’s been widely speculated that the next Radeon gaming graphics cards would consist of a multi-chip module design. That means, rather than a single monolithic GPU, Navi would instead feature multiple GPUs strung together, and working in unison, through a high-speed interconnect. 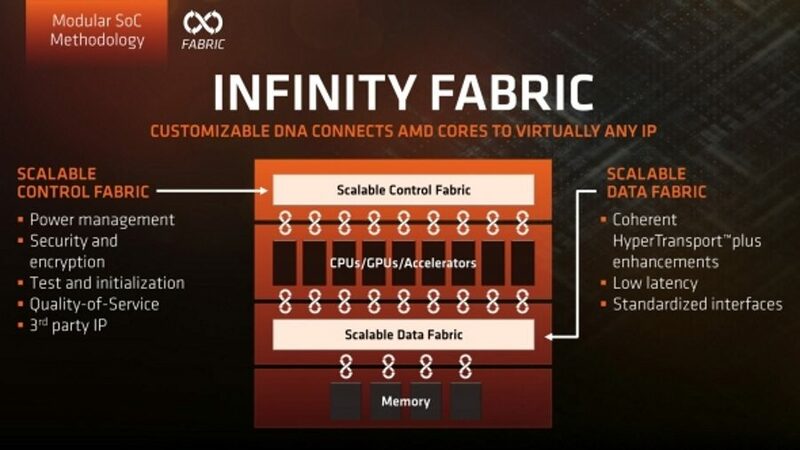 AMD already has an interconnect ready to go called Infinity Fabric. You might recognise it from AMD’s Ryzen and Epyc CPUs. This silicon ‘fabric’ connects up multiple CCXs, or core modules, within AMD’s current chips and allows them to communicate and function as a single unit. It’s also been used in the current Vega architecture design as an interconnect between the GPU die and the High Bandwidth Cache Controller communicating with the HBM2 memory. 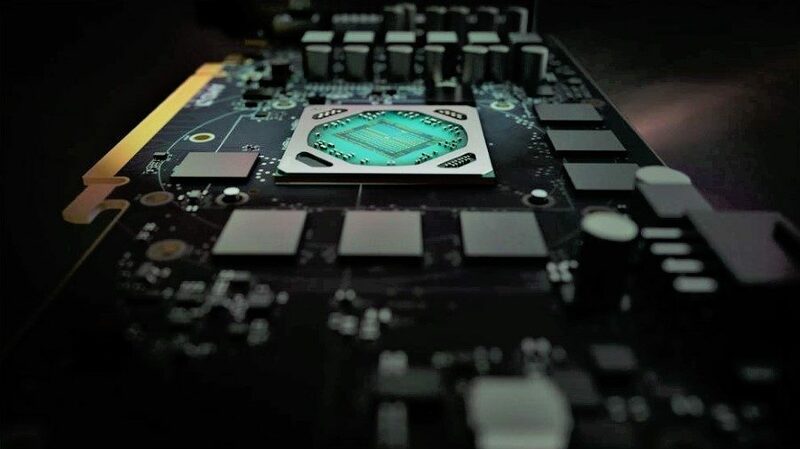 Ex-AMD Radeon chief, Raja Koduri, fueled rumours of a potential MCM GPU design for Navi when he claimed Infinity Fabric was core to all of the red team’s future designs. “Infinity Fabric allows us to join different engines together on a die much easier than before,” Koduri says. “As well it enables some really low latency and high-bandwidth interconnects. This is important to tie together our different IPs together efficiently and quickly. If forms the basis of all of our future ASIC designs. But, while AMD has the tech to squeeze even more low-performing and high-yield silicon into one graphics card with Infinity Fabric, it’s not as easy to actually get the card recognised by the system as a single graphics processing unit, David Wang, senior VP of engineering at AMD, explains. “We are looking at the MCM type of approach,” says Wang, “but we’ve yet to conclude that this is something that can be used for traditional gaming graphics type of application. “Anything’s possible… But you know if you think about this big GPU it’s actually multiple pipelines, multiple rendering interfaces, so in theory you can slice it in half. But the devil’s in the details because when you slice in half and you’ve got to make the interface invisible to a programmer, that means your interface has to be very wide and very, very high-speed so that it can look and feel like one chip. That’s the complexity. Because it’s hard to be done that way, that’s why people do CrossFire because that communication’s centred around a narrow, fast interface. So maybe Navi won’t be the multi-chip monster that punters were hopeful for. If AMD was working on a MCM Navi chip for launch in a mere eight months, you’d expect the chief engineer behind its implementation to be a little more convinced on the MCM concept as a whole. 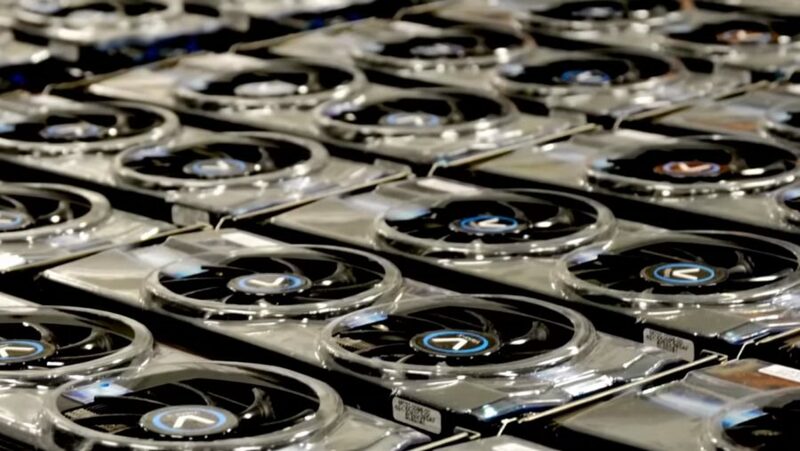 When AMD has been pushed into a corner in the past by the green team, it’s often released dual GPUs packaged together into a single graphics card to take on the top-end of Nvidia’s lineup. However, Crossfire and multi-GPU systems account for such a small quantity of gamers nowadays that developers just don’t make an effort to support these systems – so there goes that idea. 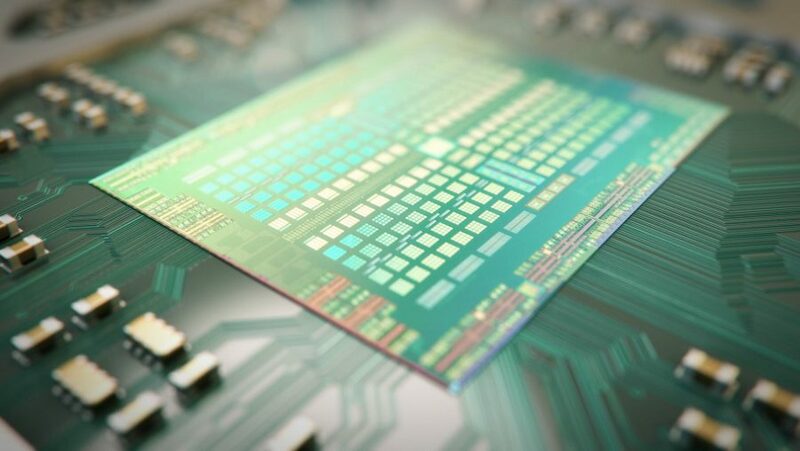 However, it was revealed that the new 7nm Vega 20 cards use AMD’s xGMI feature – a peer-to-peer interconnect built form the foundations of Infinity Fabric – which can offer GPU bandwidth higher than PCIe 3.0, rivalling Nvidia’s NVLink. Nvidia also bought its high-end workstation-class GPU link technology to the RTX 20-series graphics cards. At least in the memory department we’re a little more sure of what to expect. Wang confirmed to us at Computex last year that AMD would be approaching gamers graphics cards with a focus on the most cost-effective and best performing memory for that segment – and that has to be GDDR6 memory right now. That doesn’t mean HBM memory is entirely relegated to the scrap heap, it has just been revived for the Radeon VII, but GDDR6 looks like the best fit for mainstream gamers. In either eventuality, Navi is prepped for use with both GDDR6 and HBM. If Navi is truly set to be the successor to the RX 500-series, GDDR6 will aid AMD in hitting the best balance between price/performance. Finally, Navi is also rumoured to be the last graphics card built with the GCN architecture, in its current form, at its core. Pricing speculation is a torrid affair this early in the game. AMD’s pricing entirely depends on the market segment Navi is geared toward once it launches. If the next-gen Navi chips really are headed for the mid-range segment as a Polaris GPU replacement, then the top AMD card can’t be any more than $400. The latest rumours in fact are claiming a $259 reference card price tag, which would be pretty impressive given the touted performance. “I think the engineering always shoots for excellency,” Wang says. “…and that’s what I set out to do. For example, not just when it comes to performance, but performance per watt. Not just the highest performance, but performance-per-dollar. I think taking into consideration the power envelope but also the die size or the cost constraints. Wang’s comments definitely indicate a wish to make Navi competitive on price/performance – as was the focus with Polaris back when it first launched. Even though we have zero benchmarks to go on at this point, and only a slight idea as to the market AMD are targeting with Navi, one of the few things we do know about this next-gen architecture is that it is going to be built on the 7nm FinFET process node. By GlobalFoundries own numbers, this extremely dense node delivers twice the logic density, which accounts for a huge performance boost of roughly 40% compared to the current 14nm FinFET node or a drastic increase in power efficiency. But GlobalFoundries has since given up on 7nm, leaving TSMC to be the sole supplier for AMD’s future products in both the CPU and GPU departments. Just how much of TSMC’s 7nm node performance AMD will be able to draw out of the GCN architecture is not yet known. Despite the natural enhancements of the node, the performance will still largely come down to AMD’s own ingrained enhancements within the architecture. There have been a slew of rumours about Navi’s eventual performance, ranging from it being ‘as bad as Vega,’ through to recent massively unreliable rumours suggesting GTX 1080 performance for just $250. Or maybe RTX 2080 performance for $250. Depends who you ask, which direction the wind is blowing, and who made up that particular bit of headline-baiting rumour-mongering. There have been reports of Navi engineering samples being put through CompuBench tests, showing graphics performance alongside the Vega 56 and Vega 64 cards, but behind when it comes to compute. The 66AF:F1 PCIe ID is marked as unknown, which is what’s leading the speculation that it’s an AMD Navi GPU. That does seem unlikely given Linux drivers have already been released with a 66AF GPU designated as a Vega 20 chip, and 66AF:C1 has reportedly been seen as the Radeon VII ID. As for power efficiency, this is something that David Wang has made clear is a top priority with the next-generation of graphics cards. The benefits of which has already been made apparent to team red with its first 7nm GPU, 7nm Vega Radeon Instinct for machine learning. GDDR6 memory is also set to improve performance over the last generations GDDR5 and GDDR5X.